 Licensing Information: Equal Housing Lender NMLS # 237727. Some products may not be available in all States. For up-to-date licensing information please visit http://nmlsconsumeraccess.com. Peoples Discount Mortgage Inc. current operates in the following states: CA DBO #6031867, CA BRE License 1340867, Florida License MLD1259 & MBR1828, Arizona License BK-0948055 & BRBK-0124221. Peoples Discount Mortgage Inc a California Corporation, is located at 11023 Eucalyptus Street, Rancho Cucamonga, CA 91730.